Create your own privacy with the 5 piece Outdoor Aluminum and Steel Screen. This attractive screen is made of powder-coated aluminum and has durable steel feet that can be anchored to your deck or patio.The bamboo cut out pattern add a natural stylish flair to your space. 60-inch x 100 ft. Brite Aluminum Screen Protecting people from annoying and often disease-carrying insects, Phifer's Aluminum Screen sets the standard for the screening industry's level of quality and dependability with the production of a precision woven and uniform coated screen mesh. Phifer has been supplying aluminum insect screening to the United States and the world for over a half century. Aluminum screening is suitable for all window, door and porch applications and is available in three colour finishes. 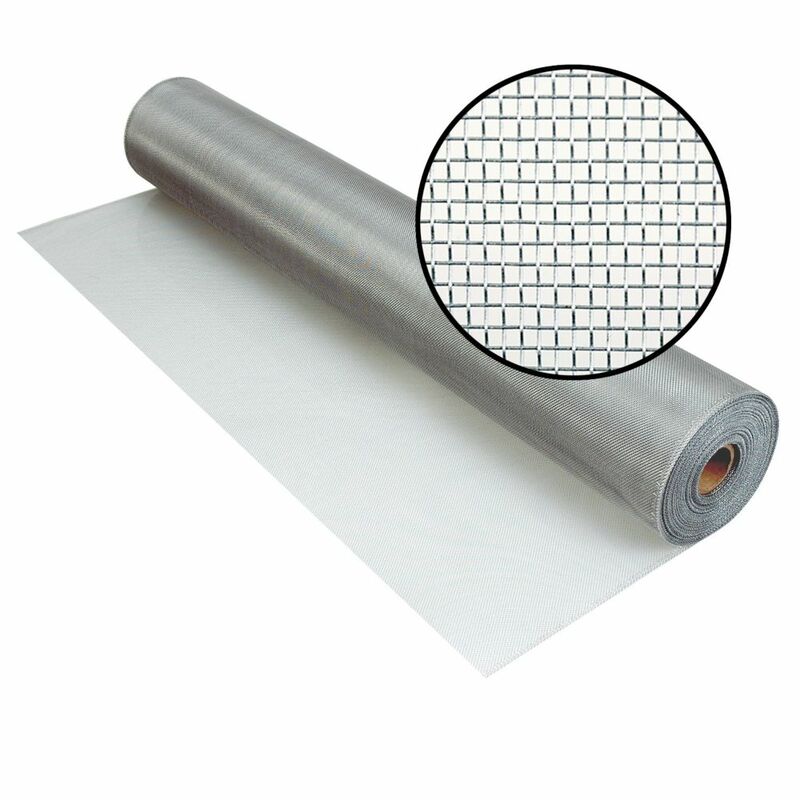 60-inch x 100 ft. Brite Aluminum Screen is rated 3.0 out of 5 by 2. Rated 5 out of 5 by Jewels from Wide metal AL screening This is a hard to find product. Many retailers have discontinued carrying the wide sizes needed on my applications. My experience is that the metal screening holds up much better to wind and abuse by people. I do not want to go back and re-do the install. Do it right the first time means starting with the right product. Labor is the same. Have to be careful not to allow product to crease or fold over. Must be installed flat straight off the reel.